I have my oils now what? 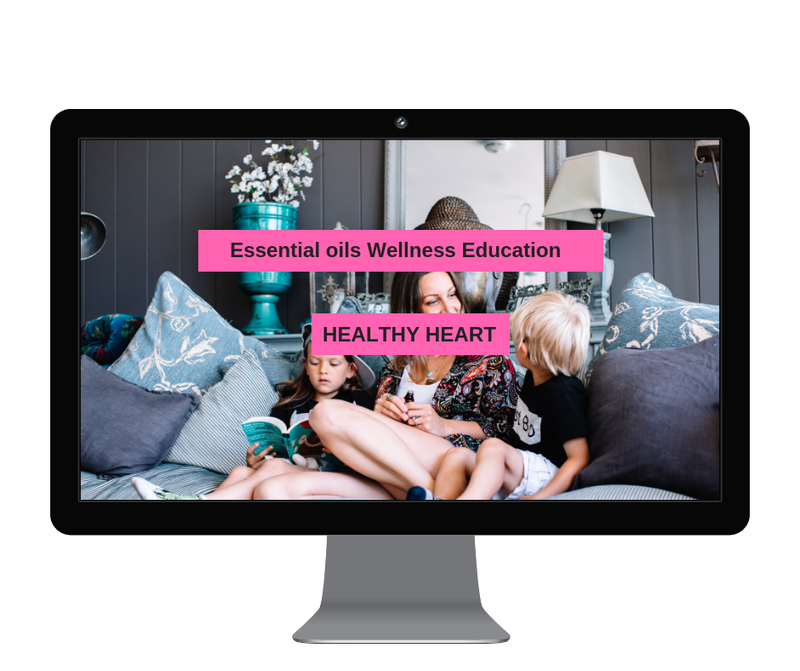 — Mamma Jones CONSCIOUS PREGNANCY, RAISING SUPER HEALTHY CHILDREN, BALANCED MOTHERHOOD & NATURAL LIFESTYLE, HORMONE HEALTH, MENTAL HEALTH, BUILD ROBUST IMMUNITY, HEALTHY RESPIRATORY SYSTEM, SKIN HEALTH, ANXIETY MANAGEMENT WITH THE TOOL OF ESSENTIAL OILS. I have my oils now what ??? Step 1: While you are waiting for your oils to arrive…. 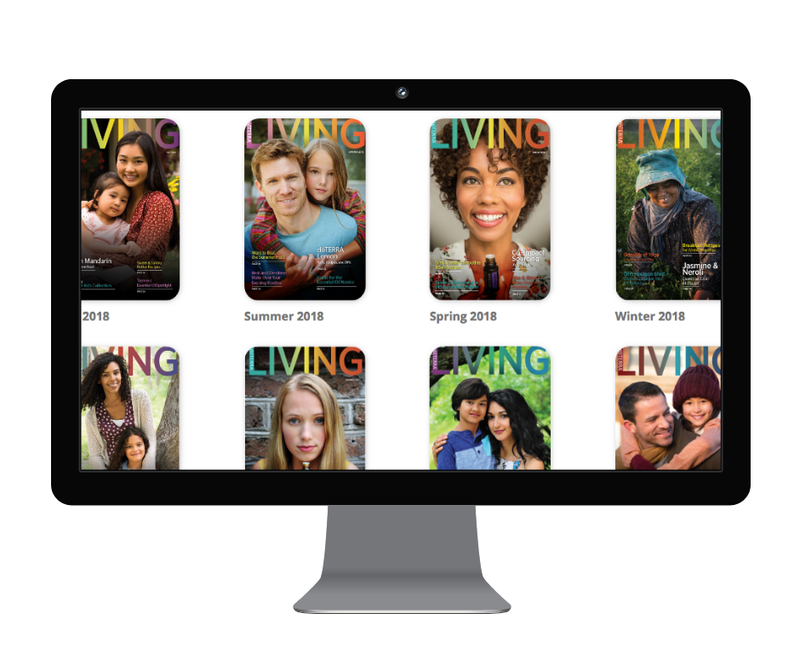 Join our Facebook Group for future support and Enjoy our Lifestyle Magazines. 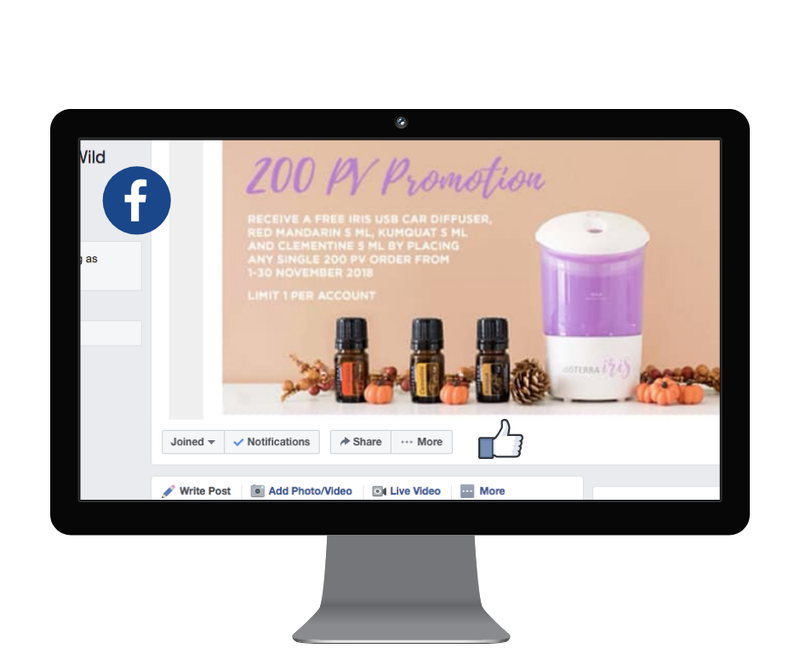 Join our Essential Oils Education FB group for support and MONTHLY GIVEAWAYS. Click on the Picture. STEP 2: Get in touch with your doTERRA wellness advocate once your oils arrived to set up further discount and receive a FREE gift with your second order. There is also a possibility for you to try a free wellness scan and receive a wellness and nutrition report. All for FREE! CHECK THIS OUT! WOW!!! Here is how to set up your monthly wellness box in your wholesale account: Click here for step by step video. Reach out to do person who introduced you to the oils! Don’t miss your FREE GIFTS! Make your own blend kit. You can get the recipe sheet here. STEP 3: Education is power! Educate yourself - fall in love with the oils - understand how to get the most out of your products. 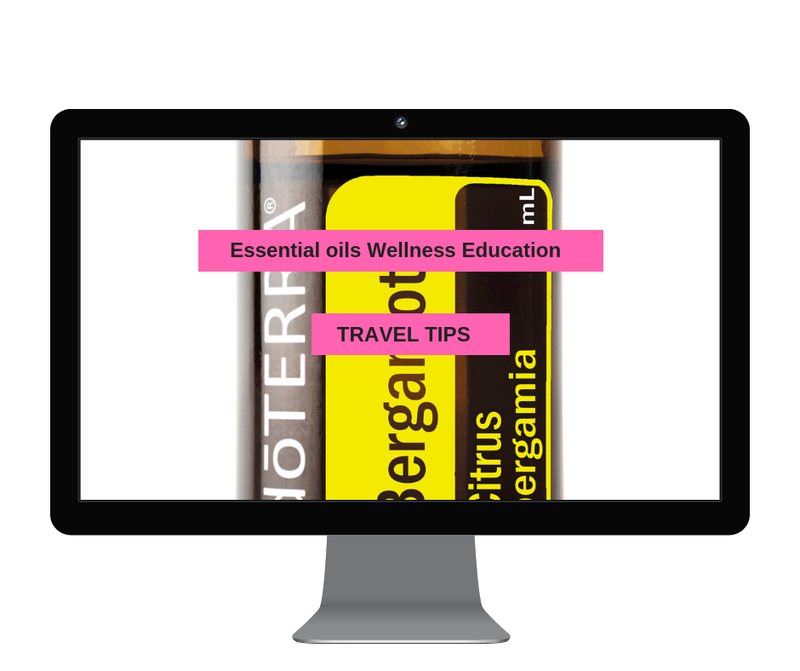 Visit: www.essentialoilexpert.com Ask for the Password from your doTERRA Wellness Advocate. 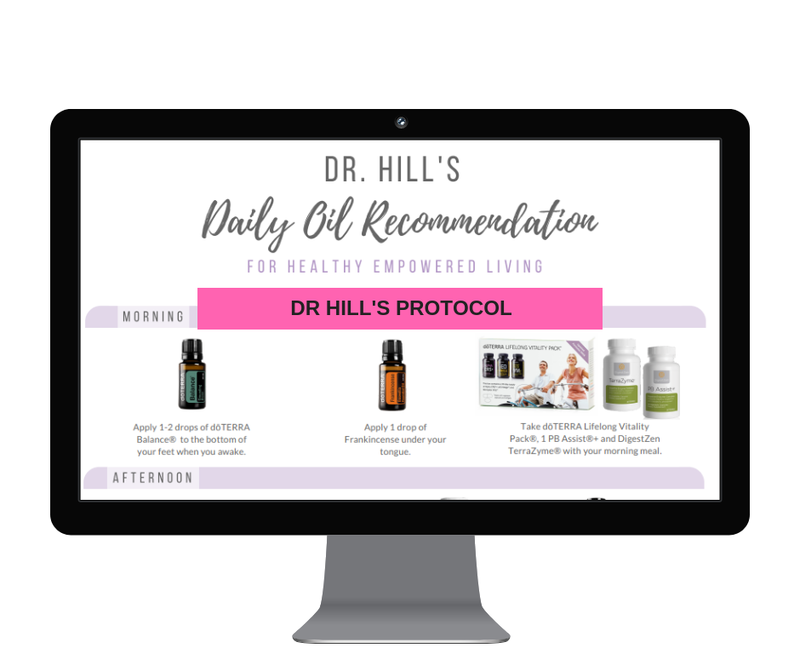 Essential Oils Expert Website. Password protected. Pls ask me in my FB group for it. Step 4: Science for Oil Geeks like us. Truth about sourcing! Where do YOUR OILS come from? Third party laboratory testing. Fascinating ! How to use doTERRA oils in your food. Recipes! 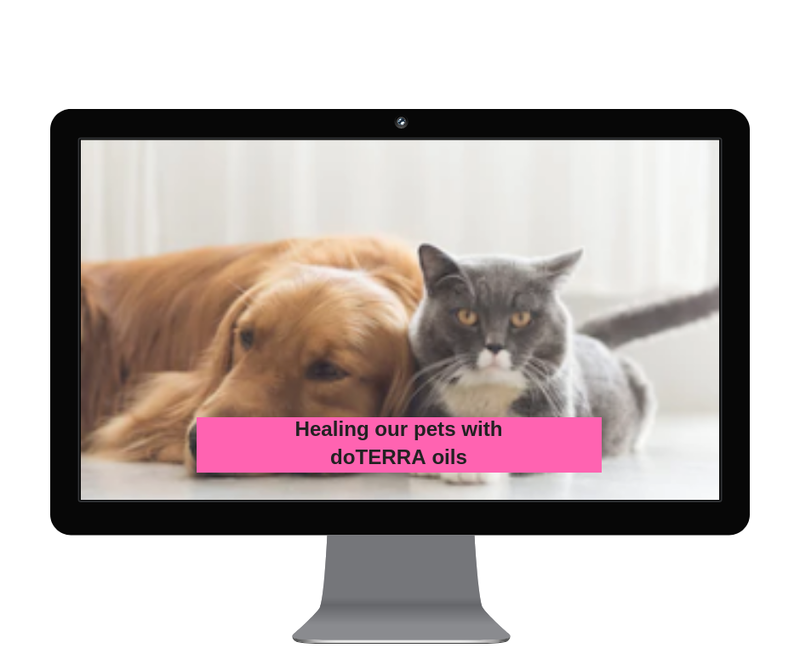 How to use doTERRA oils on your dog. Skin-Care masterclass webinar. Healing from skin conditions! Ask your essential oil educator about this cleanse. she will be able to guide you through it to make sure you achieve your wellness goals. 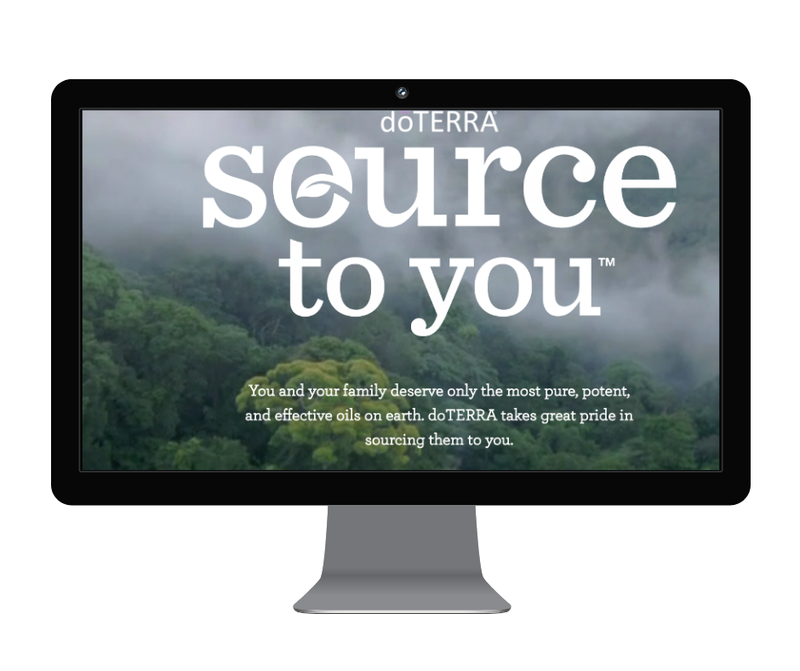 EXPLORE HOW YOU CAN EARN FREE OILS OR MONEY BY SHARING DOTERRA WITH OTHERS. 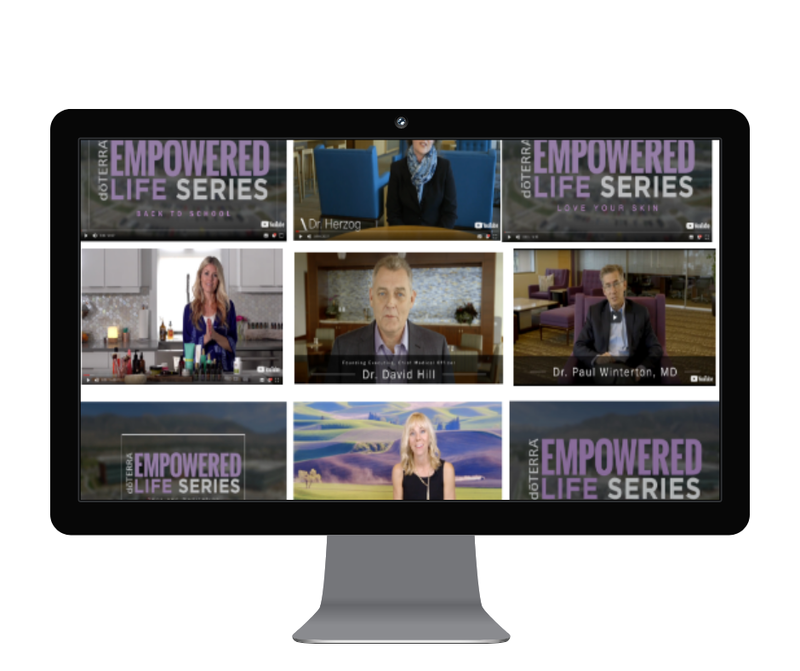 EXPLORE HOW YOU CAN MAKE DOTERRA YOUR FULL TIME JOB.